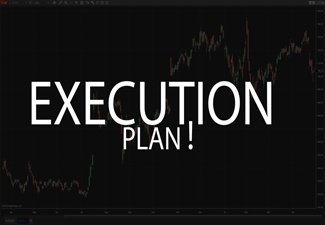 This will be the foundation course that you will have access to that will provide you critical information before you start working one on one with our mentors creating an execution plan for your trades. 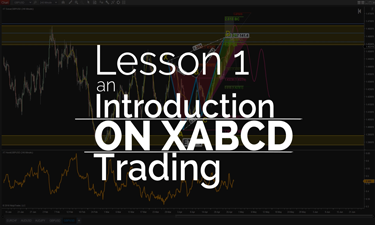 We’ll get your foundation in XABCD Pattern trading started with this intro lesson that will explain what you will start with, and where we’re going to go with all the info from both beginner to advanced trading tactics. A firm foundation is going to be key to any strategy as we can’t get consistent results without acting consistently. Let’s go through the basics just to make sure we’re all on the same page. Your risk vs reward needs to be understood and known. We’ll be using several of these tactics with every potential opportunity that comes our way. 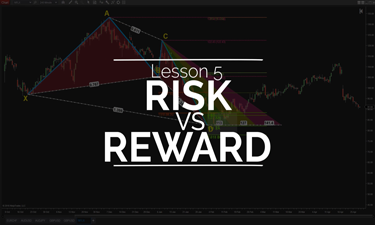 We’ll discuss what to look for, and what to run from and how this can impact your trading. Targets are usually the topic people want to talk about and there are several ways we can go about this while still maintaining an edge. 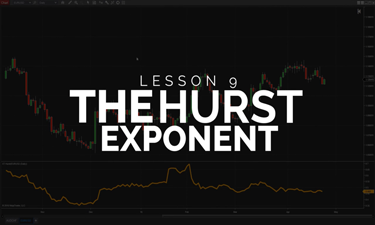 The hurst exponent is a way of measuring non linear data for persistence or anti-persistence which makes it a great tool when looking for reversals. 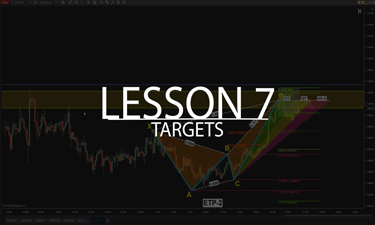 We’ll show you exactly how you can gain a further edge in your trading using it. 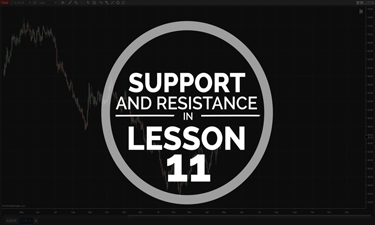 Support and Resistance can lead us into lesson 12 which is all based on Chaos theory. 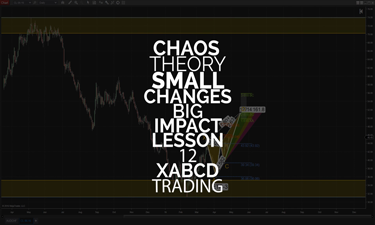 We’ll show you how our XABCD Trading™ can make sure of support / resistance as well as the advantages and disadvantages of using it to improve our consistency. 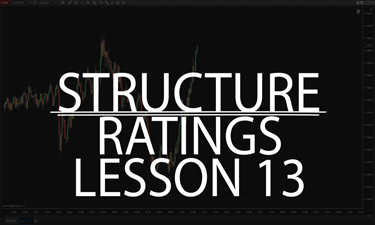 Our structure ratings take every single pattern recorded in our database and compares it to the current pattern as it comes out against dozens of filters to provide bigger, better and more effective patterns to meet your execution plan. 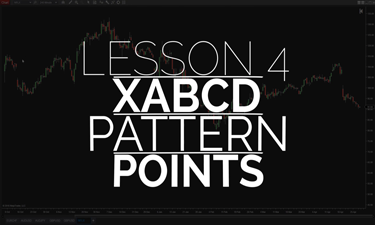 The execution plan is going to be something you’ll put together with us to help you narrow down the patterns that you will be examining out of the large amount of XABCD patterns that get discovered each day. If you don’t know where your edge is, then you probably don’t have one. 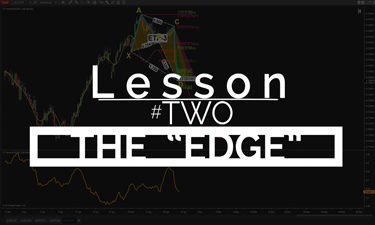 We’ll show you where your edge is but also the importance of understanding your edge to maximize your potential..
Let’s go through the pattern points and what is special about each and how we’re going to label them. Each have their own important characteristics so let’s get to know them. 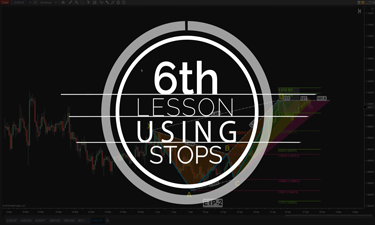 Stops are probably one of the most critical aspects to your trading. A good stop placement can mean a huge difference in your results as well as the information they provide us. 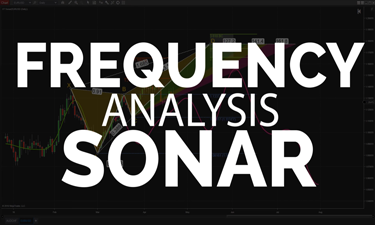 Sonar is a way of using frequency waves and adds another dimension to our trading. The use of frequency waves can give us a way to help us weight our trades and keep that part consistent. 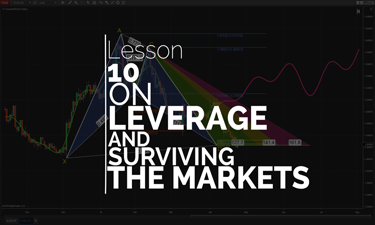 Leverage is one of those topics that most people believe they understand until they take a closer look at what’s going on. 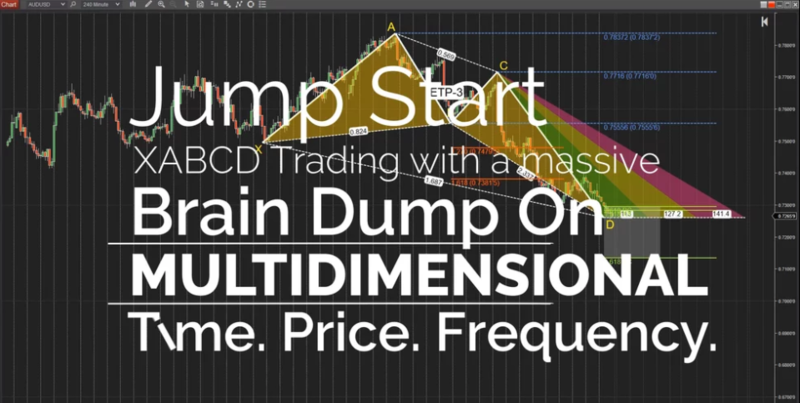 Usually after watching this video you’ll take one of the biggest steps towards your own survival in the market. Chaos theory is the way of organizing data that appears random. There is no better way to describe what we do trading the markets than to organize data in order to find where our probability is the strongest. 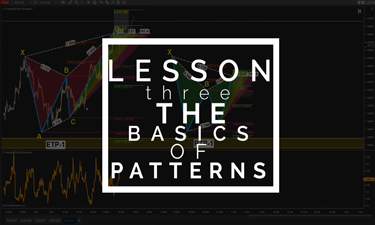 In this lesson we’ll show you how you can take data which appears random and find out how to organize it so that the charts speak volumes. Many people look at price all day long in the market but what is more important than price is time. Let’s start discussing time and how we can use it in our trading to make choices such as how long we can be in a position before we start losing probability. 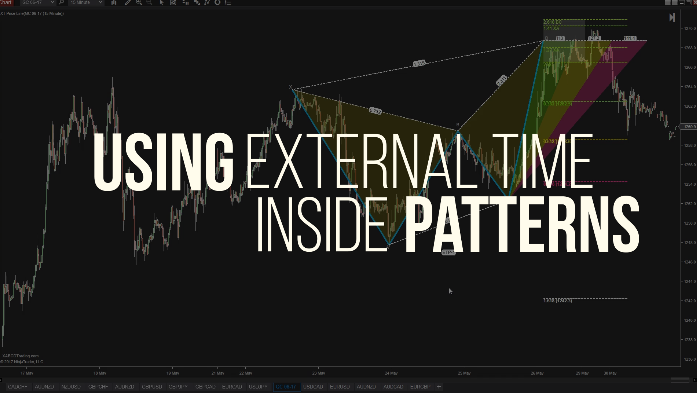 External time measurments are there to help you be consistent with how you execute your pattern trade. Not all patterns are created equal and the amount of time they can take to build can adjust how we would manage a trade. We’ll go into examples and explain how you can use time to help you keep your actions more consistent. Jump Start is a huge massive brain dump from us to you. 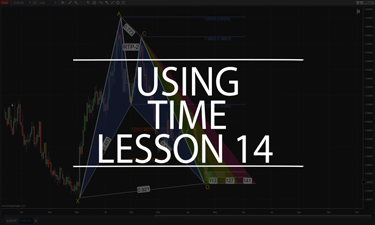 It’s 1 hour in length and the purpose is to bring you up to speed as fast as possible and build a strong foundation to pattern trading with Fibonacci price and time measurements. This is available for our 6 and 12 month membership packages. Rating of Average of 4.93 on a total of 15 Ratings. Ratings are provided by members. We invite you to rate our products and services too when you get your own access. Been here a long time and still review them, great content and to the point. These videos are a great way to begin the learning curve, well done for sure. Finding XABCD Trading was fortuitous for me, another stroke of good fortune. Thanks for your time. This is truly amazing. Everything is well explained in your videos. I like your approach and trading style. Thanks for setting it all up, & I'm learning a lot so far. Very impressed. I'm so glad I came across XABCD Trading. Been listening to your lectures all weekend. Excellent material! I appreciate your support and patience with a newbie and patience with my very basic questions. Your videos are concise and precise, which I now appreciate are far better and easier to follow than some of the 1, 2, 3 hours long videos out there. Watched the brain dump video again. Answered a lot of the questions I asked. The more I go through ALL the information, the more it sinks in and the more I learn. This is different to our Education Center. Our library of “On-Demand Mentoring Videos” will help you with specific topics as you hit them in the market. Members, you can find this under the Tools menu inside the members area.